When I was growing up, cruising was a rich person’s hobby. The goal was not travel, but hedonism: See if you can eat five meals a day and still snorkel when you get into port. But these days, there’s a cruise ship for just about every kind of traveler and the thriving cruise industry is catering to low-budget travelers as well as the high rollers. 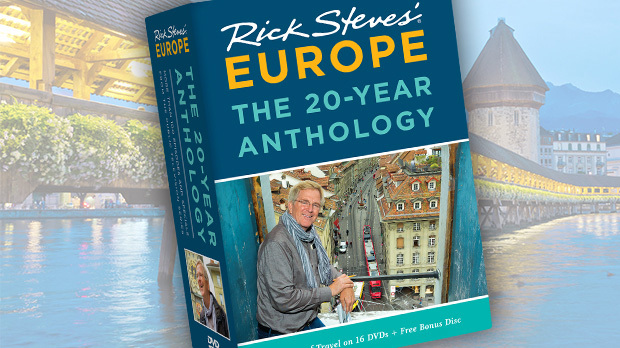 I still believe that European travelers in search of engaging, enlightening experiences should eat, sleep, and live on terra firma. But cruising is more popular than ever and, for many, it’s a great choice. 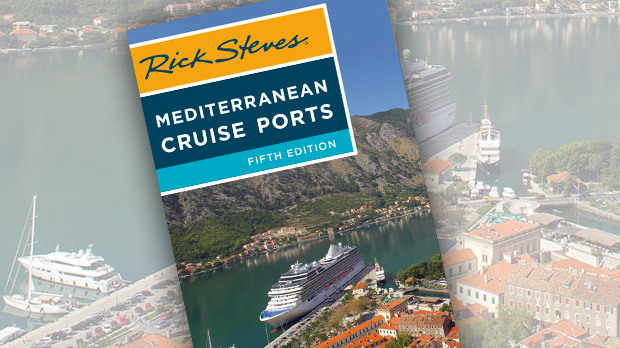 As my passion has long been helping independent travelers make the most of their time and money, my staff and I have written a guidebook on Mediterranean cruise ports. 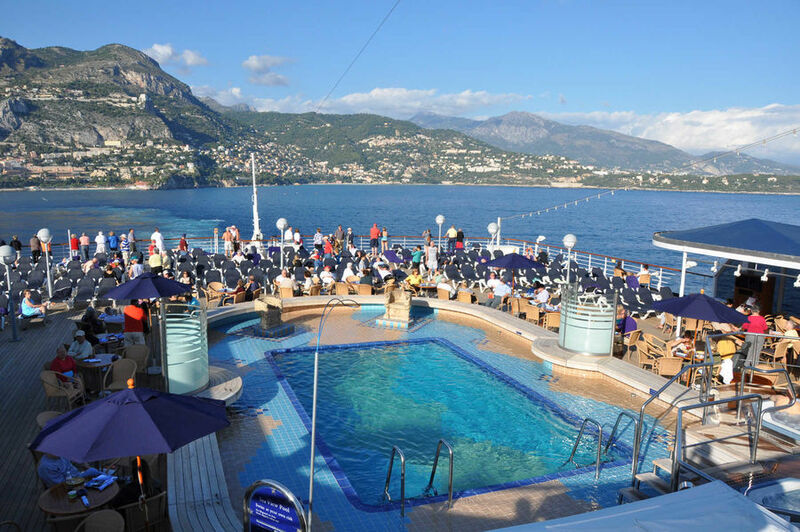 Here are a few insights to pack along if you’re considering a cruise. Cruises let you sample different destinations, then decide where you’d like to return someday. You can efficiently visit several dynamically different destinations in a single week without wasting valuable hours packing, hauling your bags to the station, and sitting on a train. Short of sleeping on a park bench, there is no more affordable way to see Europe than cruising. On the cheapest cruises, you and your partner can travel for less than $100 per night, and you get a comfy place to sleep, transportation between multiple destinations, and all the chocolate-dipped strawberries you can eat. Though cruising is affordable, extra expenses, such as alcohol, Internet access, spa treatments, casino games, and cheesy gangway photos, can add up quickly. Passengers can unwittingly rack up bills that exceed the original cost of the trip. To avoid surprises, check your balance at the front desk every few days. To keep your bill from bloating, buy as little as possible while on board, as things are usually more expensive on your ship than on land. To check email, find a hotspot in port rather than on board. For souvenirs, do your shopping in port (ideally away from the main tourist areas) rather than on the ship. One of the biggest optional expenses on a cruise is shore excursions. Though these can make sightseeing easy and efficient, saving you the time and hassle of figuring out how to get into town on your own, in many destinations they simply aren’t worth the expense. 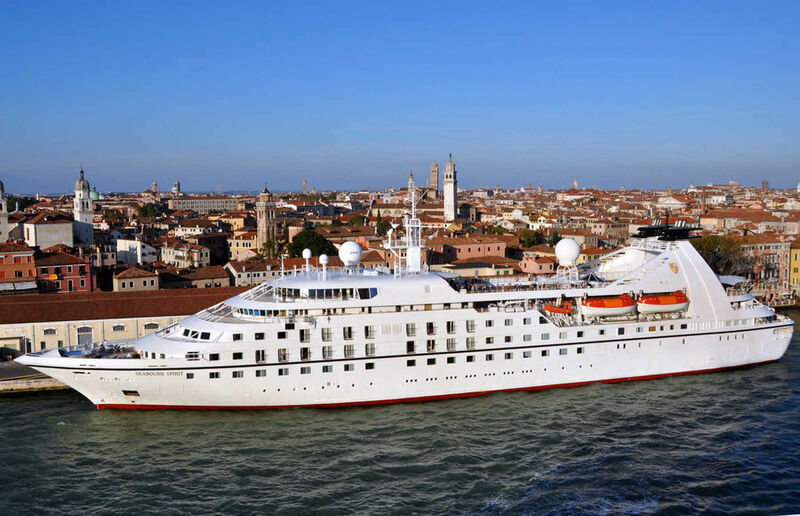 For example, in Barcelona, Nice, Dubrovnik, Venice, and Istanbul, the cruise ports are so close to town that you can easily reach the major sights on your own. In Barcelona, a cheap shuttle bus goes directly from the port to the bottom of the Ramblas, the lively pedestrian drag that runs through the heart of the Old City. In Venice, an express boat zips passengers straight from port to St. Mark’s Square in 20 minutes — or you can walk through the magical, tourist-free backstreets in about an hour. Excursions aren’t always a rip-off. Certain sights, such as the ancient Roman ruins of Ephesus in Turkey, involve a complicated journey by public transit. An excursion takes care of transportation and comes with a knowledgeable local guide who can bring the ruins to life. Not all food is included in your cruise fare. Many ships have specialty restaurants, such as a steakhouse or sushi restaurant, that cost extra. Skip these restaurants in favor of the main dining room, where the food is typically good, and even better, included. If you’re heading out for a long day in port, help yourself to a big breakfast and bag up the leftovers to keep you going until dinnertime. It may not be classy, but it’s cheap. Because alcohol, name-brand soft drinks, and specialty coffee drinks all cost extra, beverage tabs can rise quickly. Instead of Diet Coke, develop a taste for iced tea or juice, which is usually included. (To satisfy a craving for pop, get it cheap at local grocery stores.) Some cruise lines ban passengers from bringing alcohol on board, but others allow limited bottles of wine and beer. Before you set sail, find out your cruise line’s policy on taking alcohol aboard; if it’s more lenient, B.Y.O.B. to save some bucks. Take advantage of other onboard freebies. Rather than buy a book, check one out from the ship’s library. Instead of watching a pay-per-view movie in your cabin, enjoy the free shows. Hang out by the pool, take an art class, or join a trivia game. Read your daily program: There’s something free going on virtually every minute of every day. You don’t have to avoid extras entirely. After all, you’re on vacation. As long as you keep your spending under control, a cruise can still be one of the cheapest ways to experience Europe.